This Hair Conditioning Shampoo Bar contains Rosemary and Peppermint essential oils, these in particular can help with an oily scalp and also improve mental clarity and boost alertness. Perfect for mornings! Macadamia Nut Oil has been added and is easily absorbed into the hair shaft and scalp, it also contains Vitamin E and proteins. The high count of mono-unsaturated fatty acids makes the oil mimic the sebum (naturally produced oil on scalp and skin which protects it from damage). These bars are not only great for washing and conditioning your hair, but many men and women love it for shaving, since it leaves such a soothing feel to the skin after it is washed off. This bar will naturally clean and condition your scalp and leave hair soft, shiny, clean, and most of all healthy. Just like all of our products, our shampoo bar contains no artificial fragrance, color, preservatives, detergents, alcohol, urea, formaldehyde, sodium laurel sulfate, DEA, propylene glycol – or any of the other synthetic hair care additives. There are two ways, it’s a matter of preference. You can either run the bar directly onto your hair and scalp, or you can lather the bar in your hands and apply the shampoo lather that way. When switching to a natural shampoo bar, make sure you give it a out a week to get rid of residue from your commercial shampoo. Because they do not strip hair like commercial shampoo does, you may notice it feels different than what you’re used to. This is normal and you will love how it feels after is is dry. 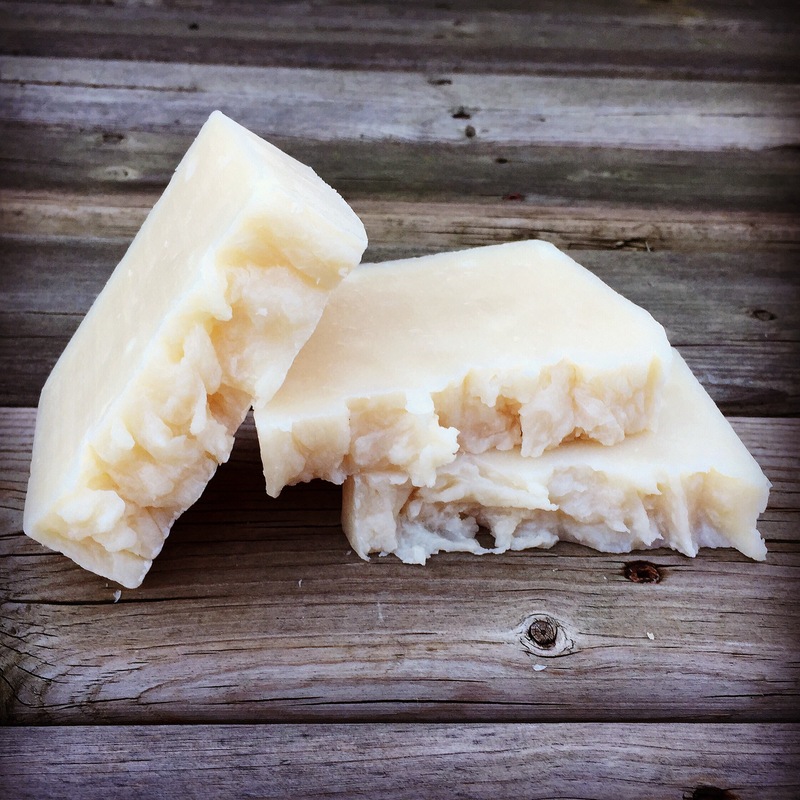 The shampoo bar can last up to 5 times longer compared to conventional liquid style shampoo. As a bonus, there is no plastic bottle to throw away afterwards! Can I use a shampoo bar with permed or colour treated hair? Yes, because it is basically soap and does not contain harsh detergents like commercial shampoos, they will not strip natural protective oils from your hair. However, since everyone’s colouring and hair type is different, we recommend you do a strand test to decide for yourself. Do I still need to use a conditioner? It likely depends on what you use your conditioner for. If it’s to increase shine and is dry, then probably not. If your hair is prone to tangles, then it’s a maybe. If your hair is tangled easily, it’s important to note that the hair cuticle opens when it’s shampooed but because the natural bar will not strip your natural oils, it may be okay without. If you do find it gets tangled, we recommend an apple cider vinegar rinse. Don’t worry, your hair won’t smell like vinegar after it dries! Apple Cider Vinegar will help close the hair shaft. You can still use a bit of conditioner to follow but you will find you won’t use as much as you needed before when you use vinegar rinse. Everyone’s hair is different and so is water type, so try it out and see what works best for your hair.